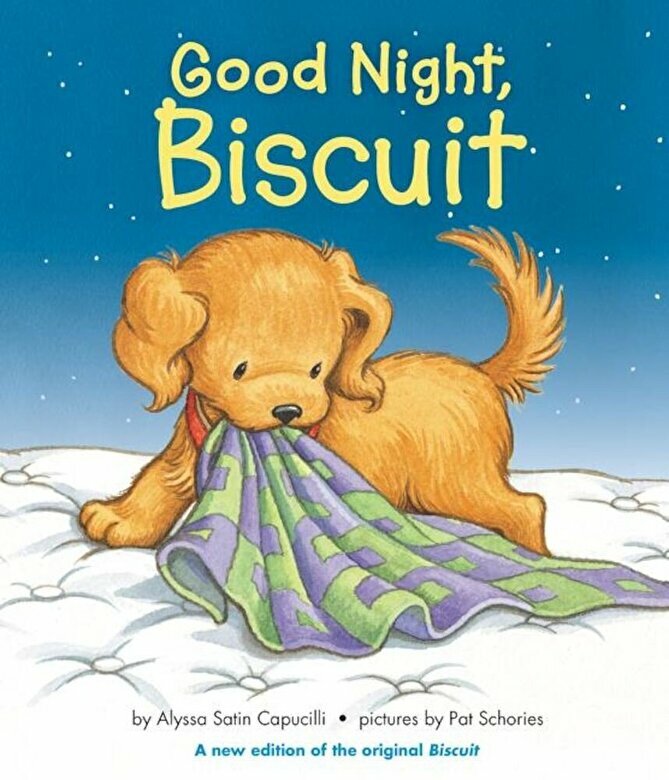 Snuggle up at bedtime or anytime with Biscuit, the very first book about everyone's favorite little yellow puppy. This version of the classic story is a padded board book with a soft, padded cover and rounded edges, perfect to share with the smallest readers. This familiar bedtime drama is perfect for shared reading at bedtime and makes for a lovely gift to new parents. Children love the warmth of the Biscuit stories, which have helped introduce generations of boys and girls to the joy of reading.